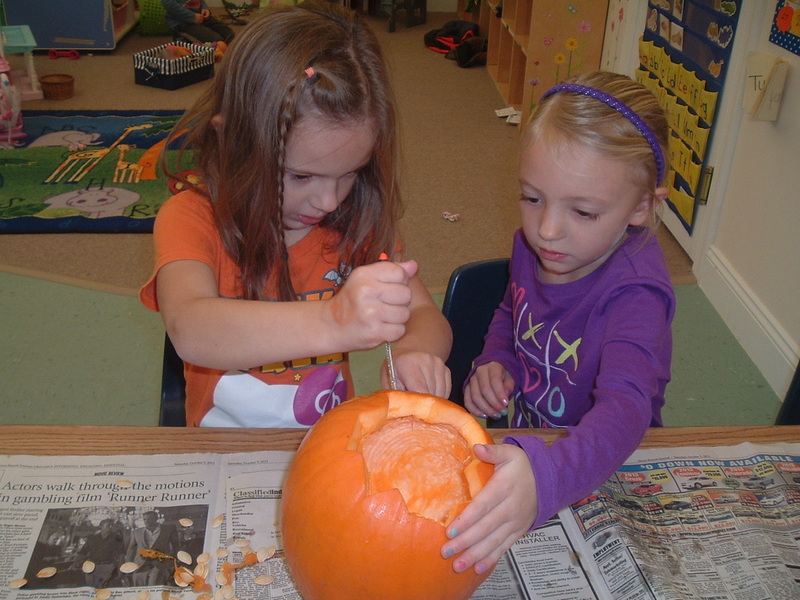 Our Preschool is age focused and fun! Easily reachable from I-77 to serve the Fairlawn, Copley, Montrose, Akron, Norton, Hinckley, Grainger, and Bath areas. 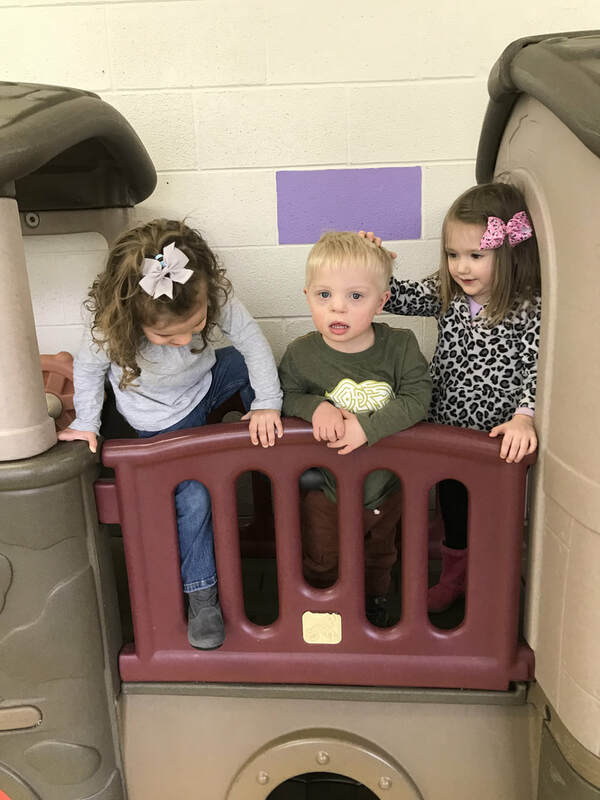 We would love to have your kids meet our kids! IT'S TIME TO REGISTER FOR FALL 2019/20 CLASSES! LOVING, CARING, DEGREED TEACHERS WITH OVER 50 YEARS COMBINED EXPERIENCE. *BEFORE & AFTER CARE AVAILABLE: 7:30 - 9:00 / 12:00 - 5:30 p.m. - $6.00 per hr. -COOKING - KINDERGYM - KINDERTOTS - SCIENCE - ART - CREATIVE MOVEMENT.